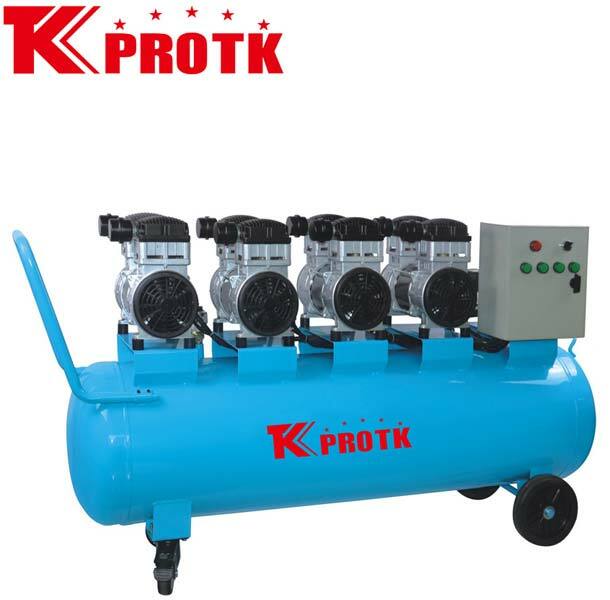 We are a well-known manufacturer, exporter and suppliers of Air Compressor (TK-U11004) in Yongkang, China. These effective compressors are manufactured keeping in mind the various quality norms and standards as set by the industry. We specialise in supplying in defect free orders with an assurance of timely delivery at affordable prices. The compressor can be availed from us at leading market prices.